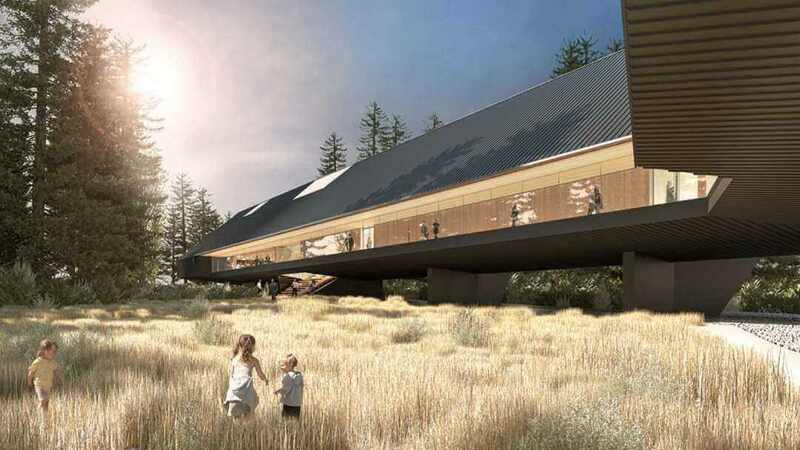 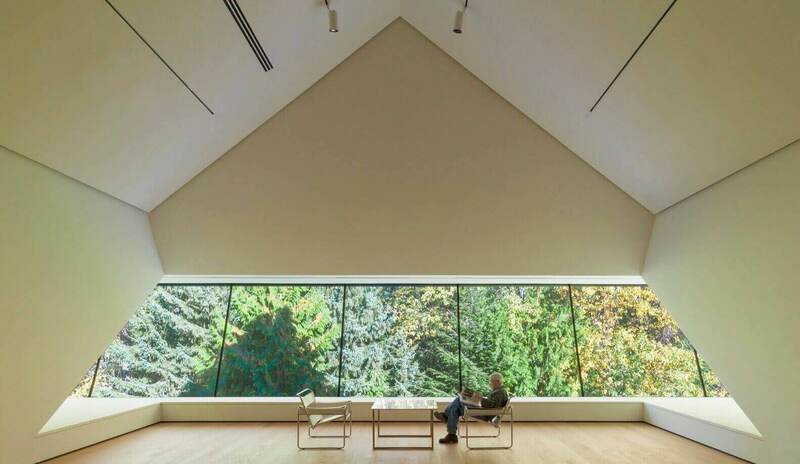 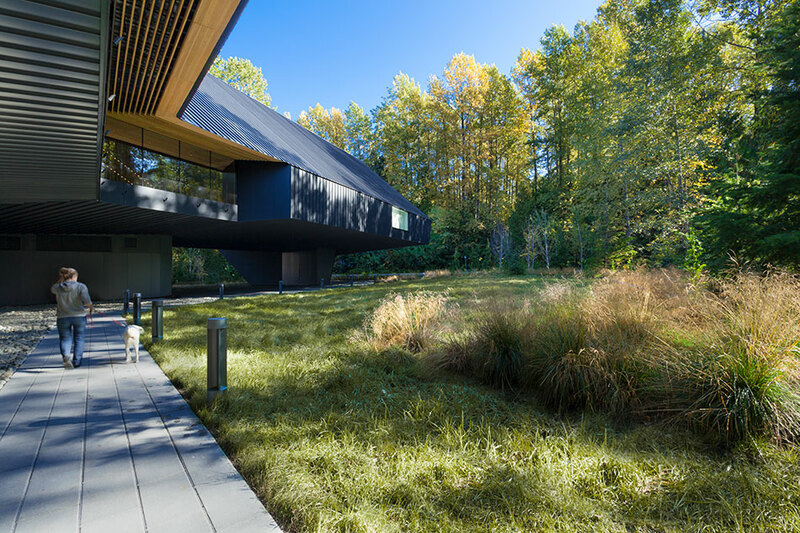 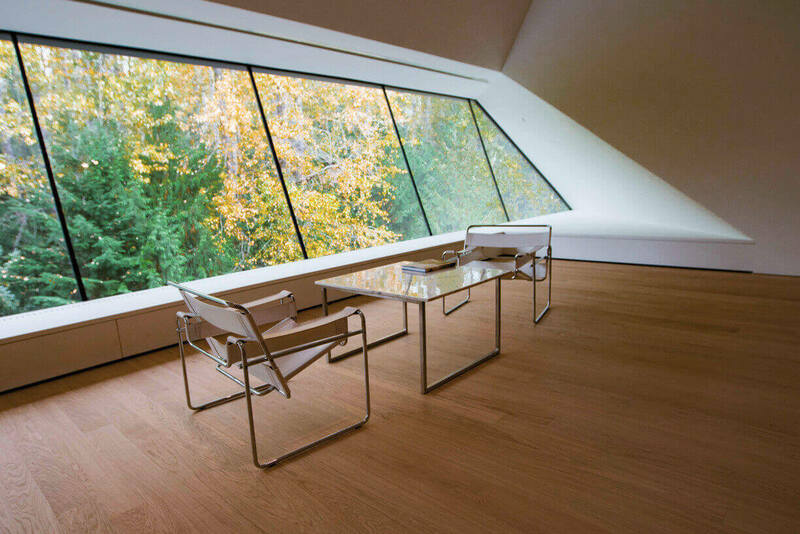 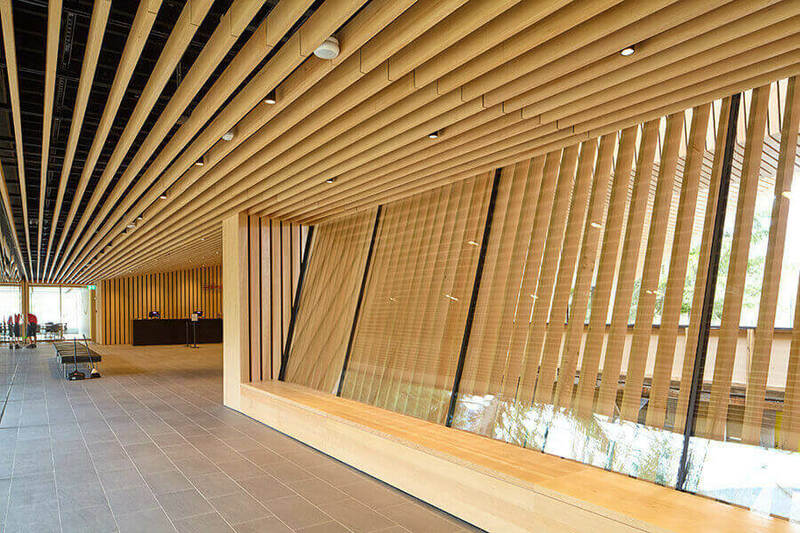 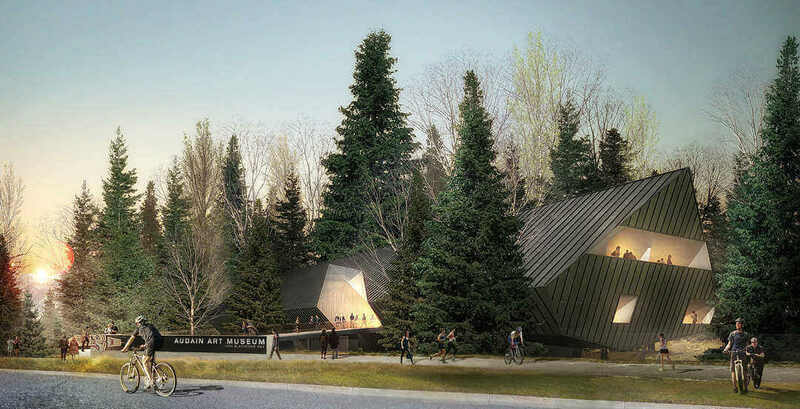 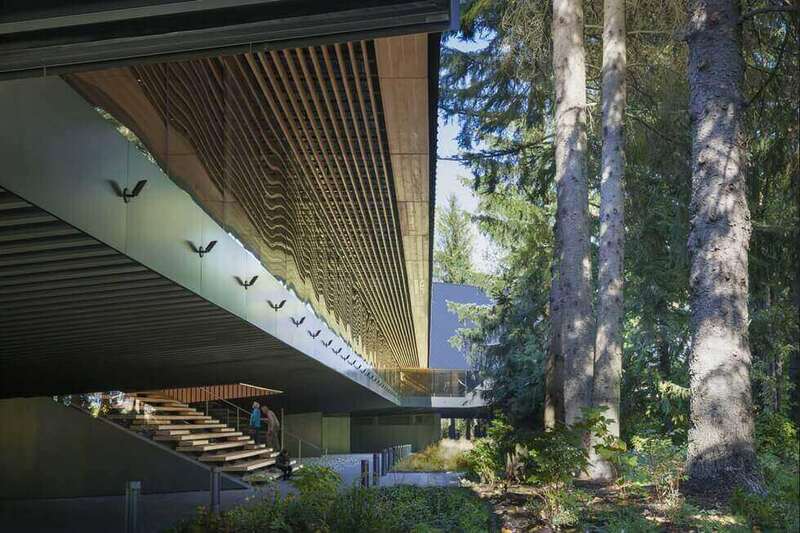 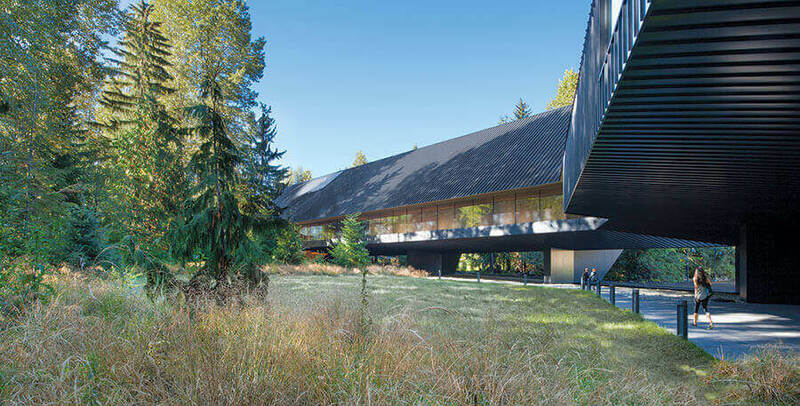 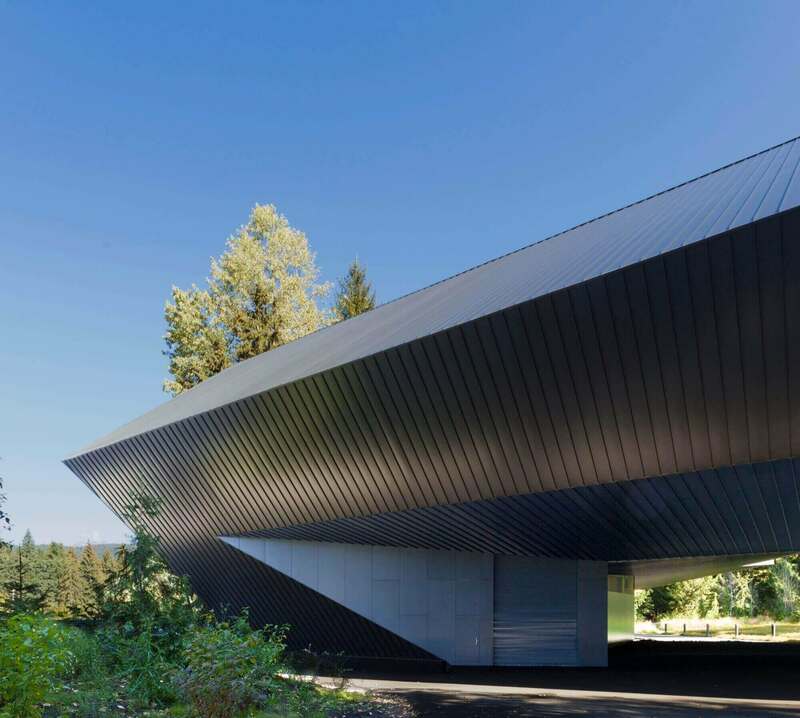 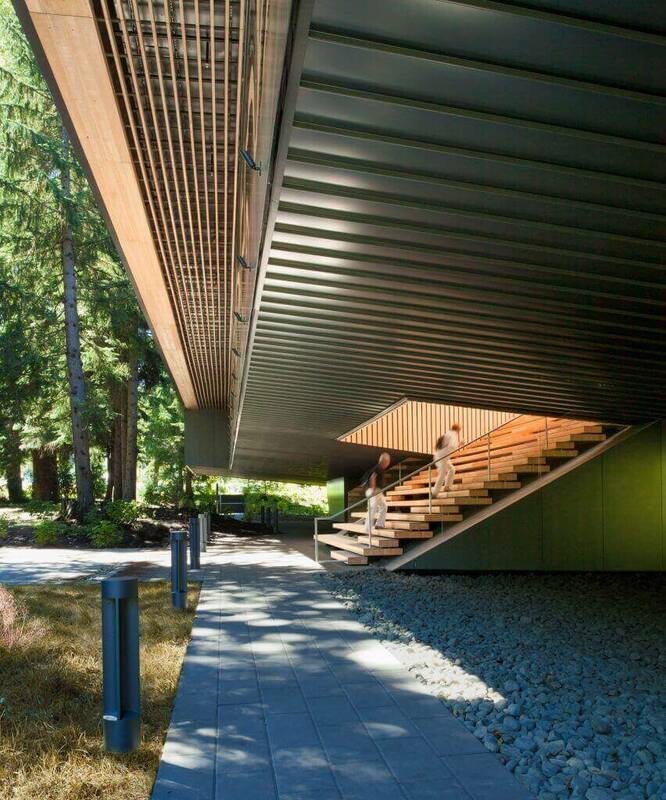 Patkau Architects have designed a private museum namely Audain Art Museum in the Whistler of Canada. 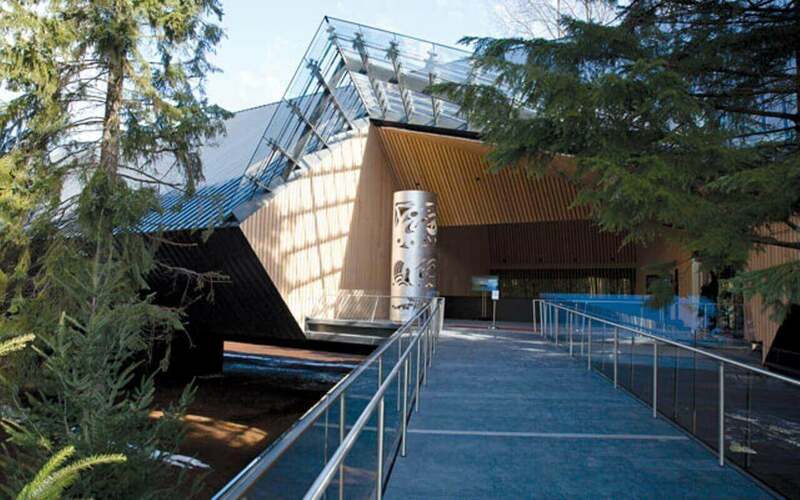 The area of the museum is 56000.0 ft. 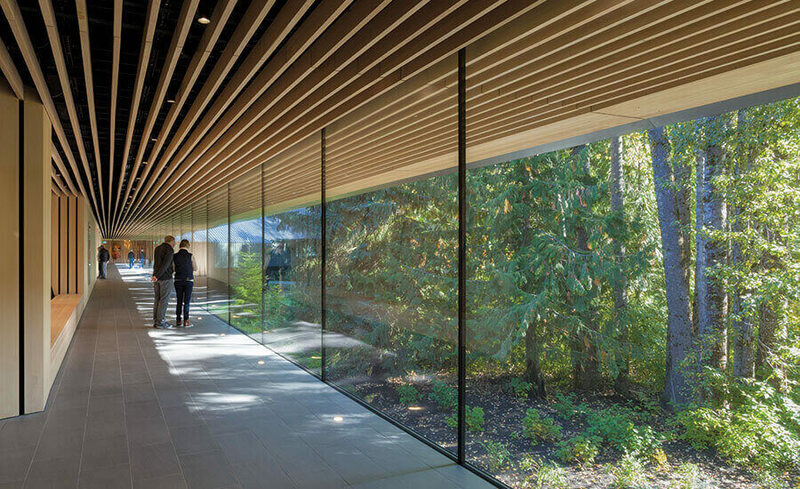 The form and the character of the museum is restrained to offer an elegant backdrop to the art as it surrounds the natural landscape. 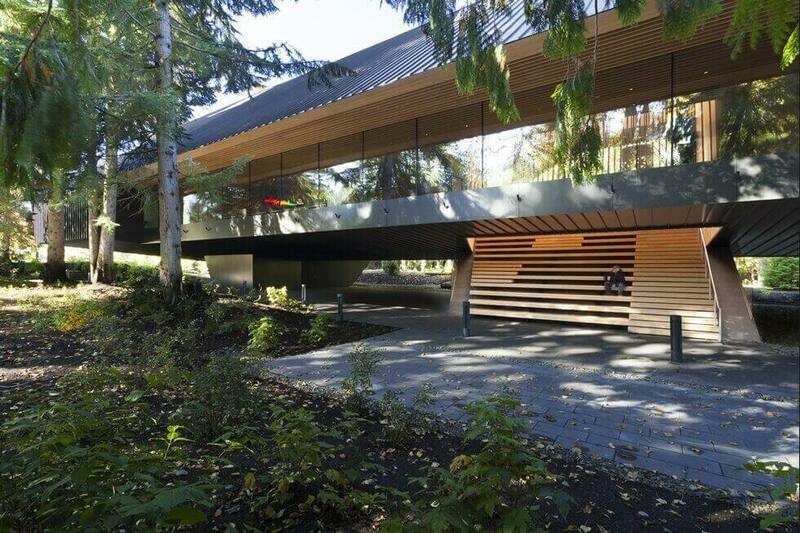 The museum is the house for the personal art collection of the philanthropist Michael Audain. 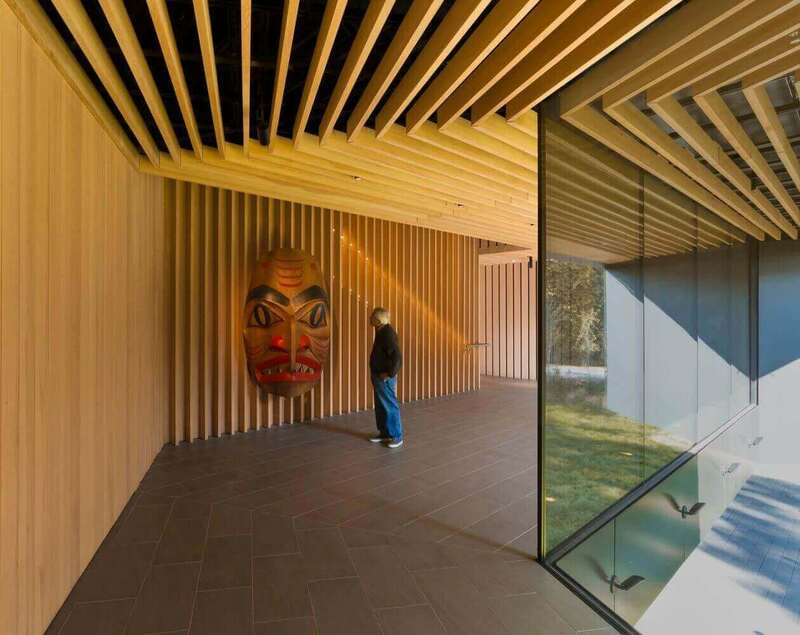 A resort town that is north of Vancouver is the museum built since 18th century. 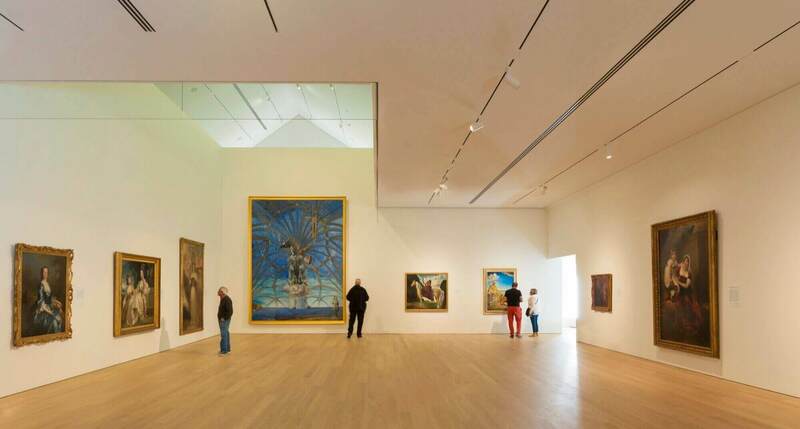 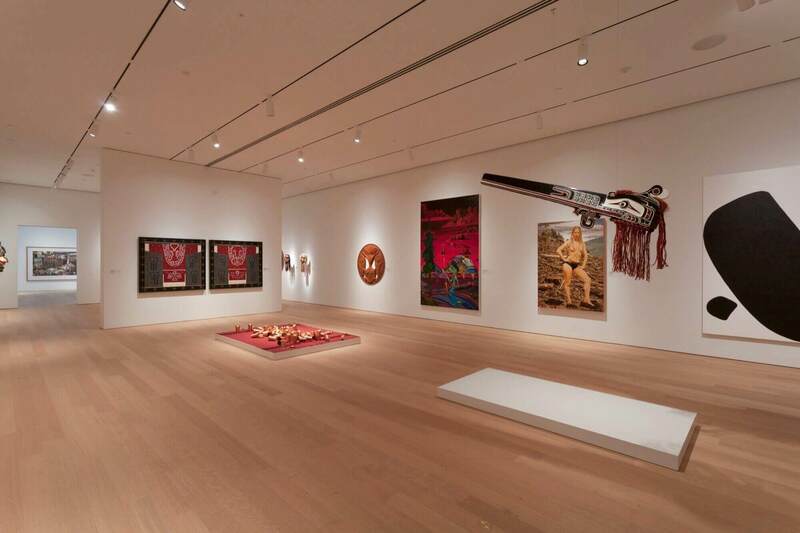 The Audain Museum includes various globally recognized selections along with certain contemporary creatives. 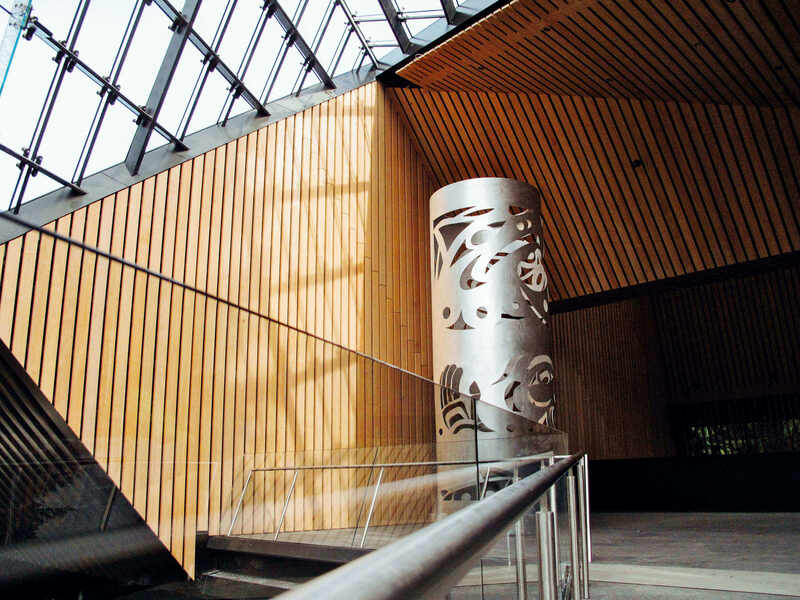 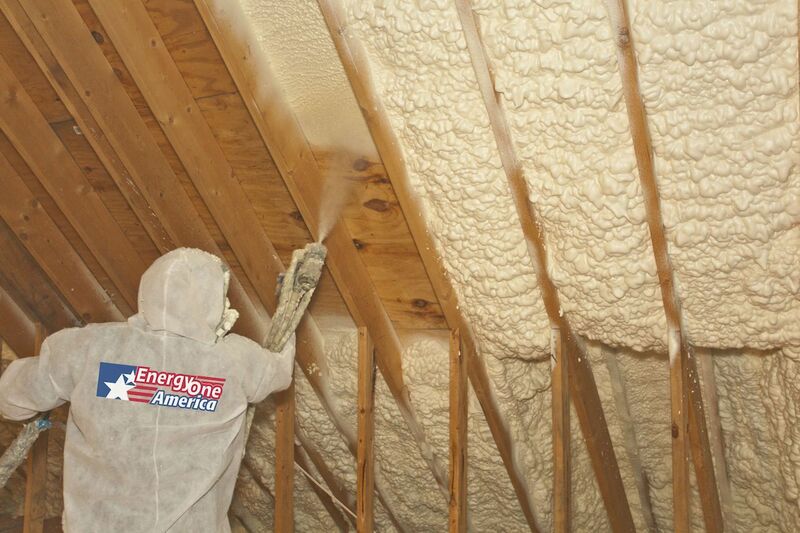 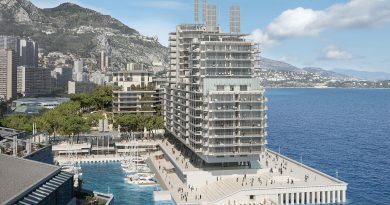 For more information and pictures of the wonderful creation, read on the following blog Today!